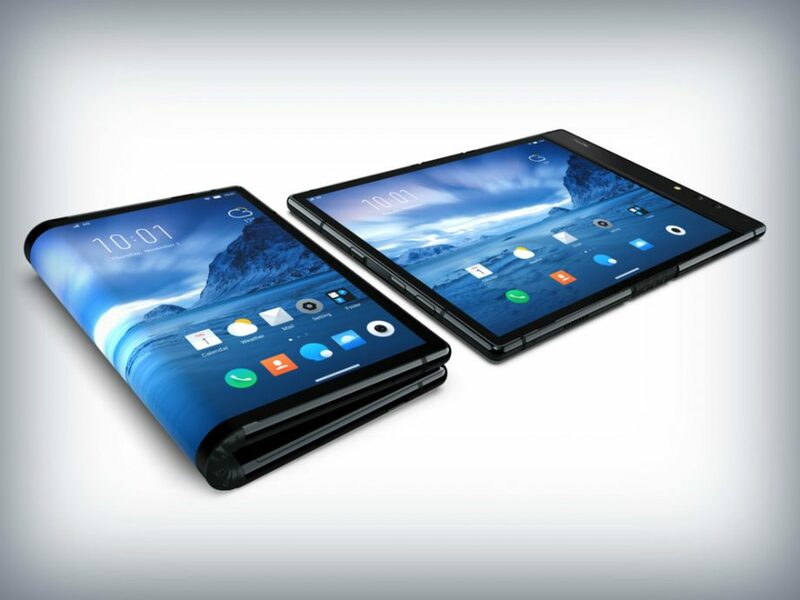 There’s been a burst of activity in the foldable phone concept, lately, especially after the Consumer Electronics Show (CES) 2019 that was host to plenty of innovations and off-the-boat creations on this front. 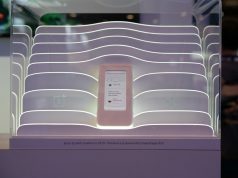 Royole displayed the FlexPai – the world’s first foldable smartphone, which doubles up to become a tablet. It features a flexible and foldable display which is the first of its kind. 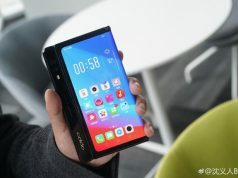 The FlexPai was launched on the 31st of October, 2018 in Beijing, breaking through all the traditional scepticism of a foldable smartphone. FlexPai now aims to break through the US market by March, this year. The FlexPai packs in a fully flexible display that can fold outwards. When completely unfolded, it becomes a 7.8-inch tablet. When completely folded, it can fit into your pocket. The screen has been tested multiple times for durability and is claimed to be virtually unbreakable. The display itself has high contrast and resolution, which make it a visually stimulating experience. The FlexPai also has a number of viewing options. You can use it as a single, or a split screen smartphone depending upon the orientation you have it in. The display ratio could be 4:3, 16:9 or 18:9. 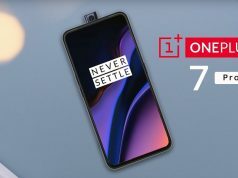 The new FlexPai is powered by a Qualcomm Snapdragon 855, which results in faster CPU performance, while the graphics are about 20% faster. The FlexPai ships in two RAM options – 6GB and 8GB and also has two storage options – 128GB and 256GB, respectively. The storage space can be expanded as well. The smartphone also features the dual SIM option. 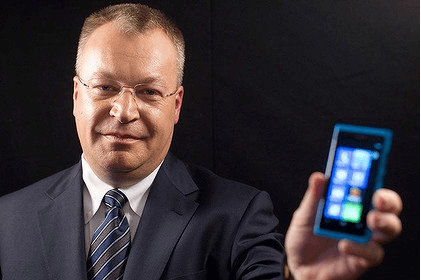 The phone is currently running Android Pie with the company’s own ‘Water OS’ skin. A giant hinge in the middle supports the electronics from a 4000mAh battery. The FlexPai has two camera lenses – a 16-megapixel and a 24-megapixel shooter, and both face forward. Depending on the orientation of the tablet, the camera can be used to take a selfie or a regular photograph. In its flat form, the FlexPai can take clear, high-resolution selfies, while in the folded orientation, the camera faces backwards to take a regular photo. The phone also supports the concept of what it calls ‘smart notifications’ – these are essentially notifications without any interruptions. You can watch videos or carry out any tasks without calls from people blocking your complete screen. Messages, notifications and emails too are displayed in their entirety as they are received, while remaining outside the confines of your primary display area. It is too early to say whether foldable phones will stick around and catch up with the users, or whether they will end up as a fad. As far as the FlexPai is concerned, it has kickstarted the concept of foldable phones, but it still requires a lot of refinements. The folding and unfolding of the gadget do take considerable efforts and the folded product is a little bulky.